Ghostbusters: Answer the Call is out in theaters and we're back with our regular format after the couple week hiatus! You've been asking for it, so after we catch up with the news and hear Troy and Chris' thoughts on the new film. 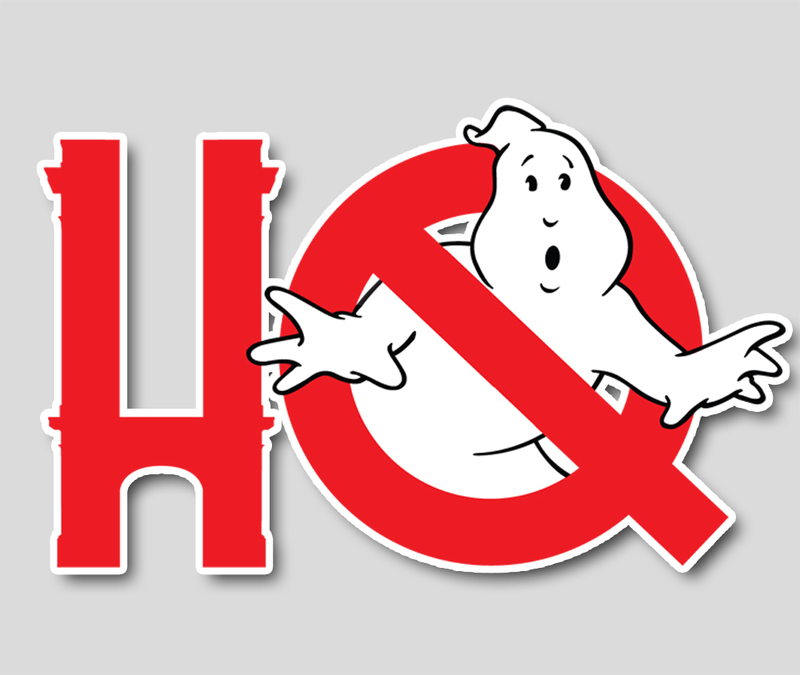 After the latest news on box office, next steps, multiple interviews, Ghostheads' release, an onslaught of new merchandise, and more - the boys chat about their favorite easter eggs, callbacks, and the pluses and minuses after multiple viewings of the film. Then stay tuned for YOUR voicemails in response to the movie and everything going on in the world of Ghostbusters fandom (which, as we all know, is quite a lot)!